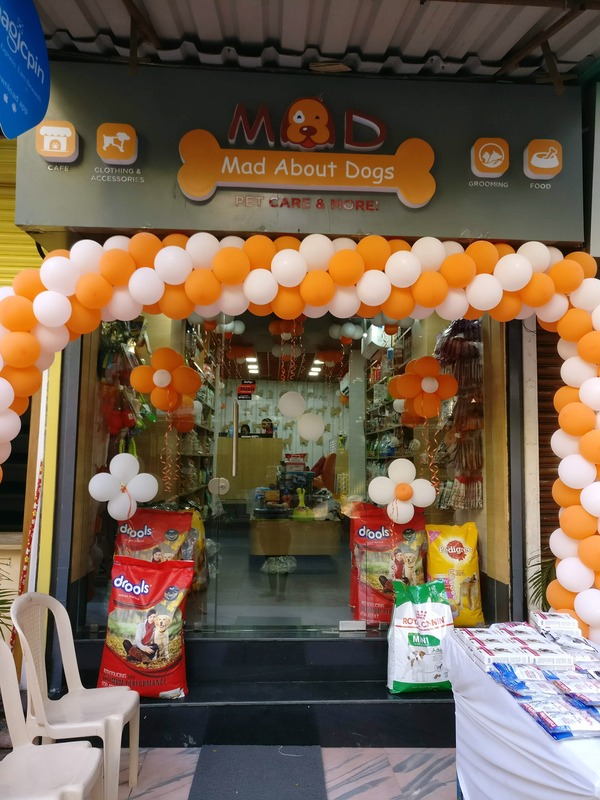 So Mad About Dogs opened 2 days back in Versova, Bon Bon lane and it's perfect for your lil-furballs. They have a variety of food from Royal Canin, Pedigree, Sheba, Whiskas, Purepet, Drools, Origen to toys, pet clothes, rabbit food, bones and even pet treats. Also not to forget is the grooming your fluff will enjoy here while he/she well showered and groomed fluffier like never before.